Suitable for all skin types & for children. Enjoy the sun in a responsible way! Apply the foam on a clean and dry skin. At least 15 minutes before you go in the sun or go for a swim. 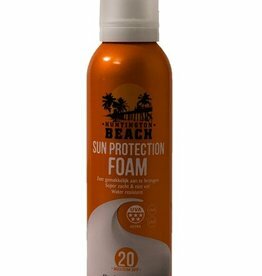 Apply enough foam, especially in sensitive areas such as your nose, ears, head, shoulders, breasts and feet. 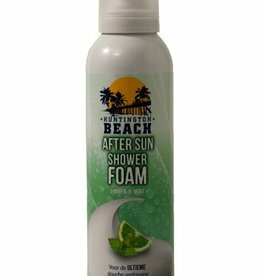 For extra safety, we recommend applying again after swimming, excessive perspiration & after drying. 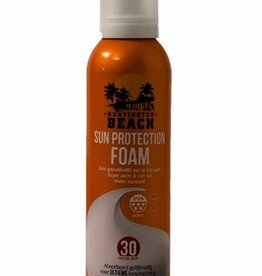 Not applicable to damaged or tanned skin. The benefits at a glance! 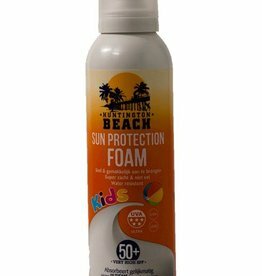 developed according to the most recent Colipa standards for sunscreen products.